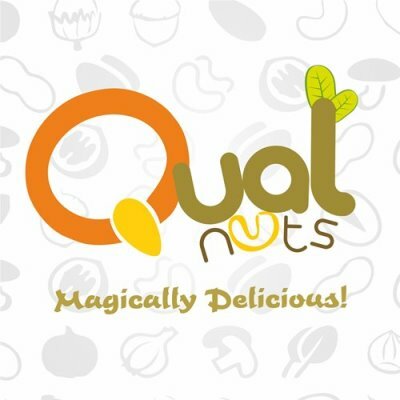 Qualnuts is dedicated to provide the best quality nuts in market: Cashewnuts, Almonds, pistachios and more. Deviant Strokes has been instrumental in creating a state of art brand identity for qualnuts. Â corporate identity for qualnuts included logo design, visiting cards , letter heads.